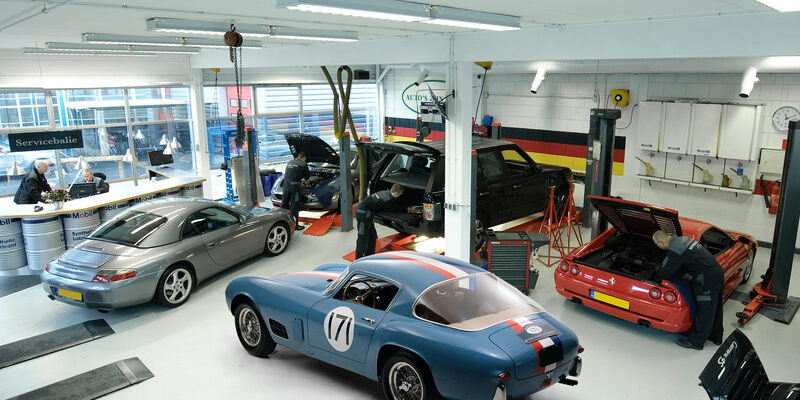 Our Porsche specialization guarantees a continuous supply of almost any type of 911. 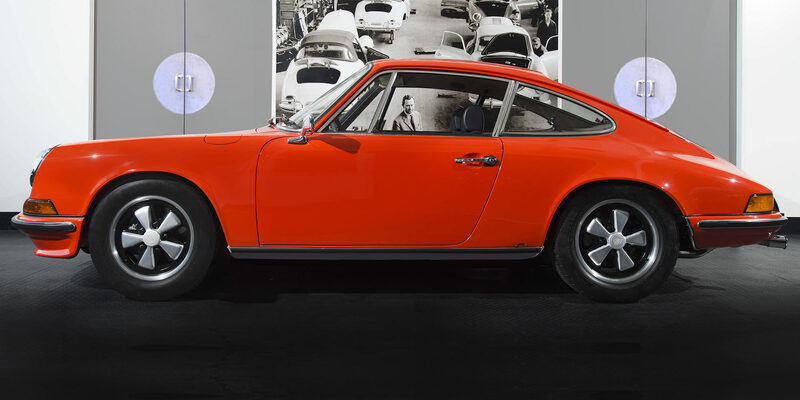 From air-cooled classics to the most recent models. 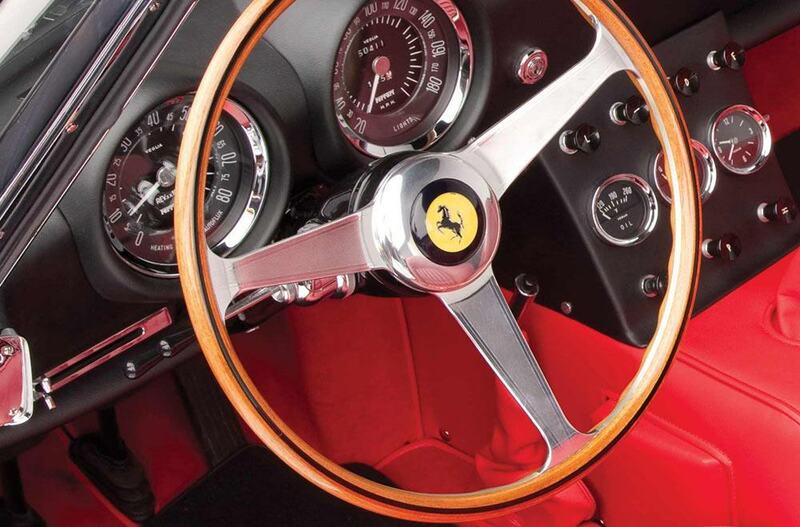 However, our passion for cars goes beyond this brand! 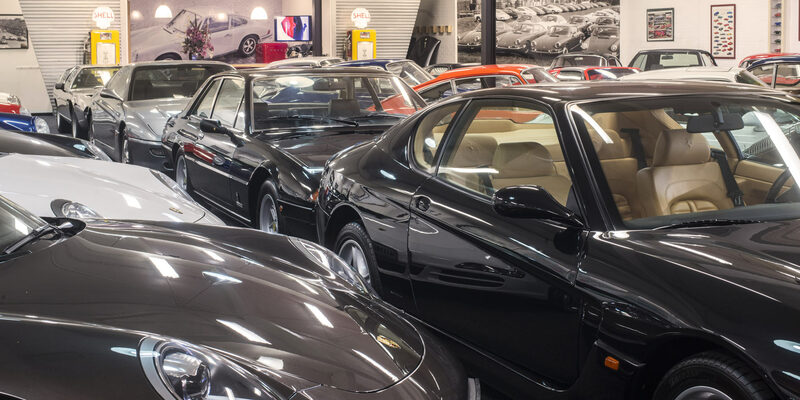 In our showroom you will find Ferrari, Maserati, Jaguar, BMW, Mercedes and other interesting and beautiful models. Please feel free to visit our showroom and have a look around. 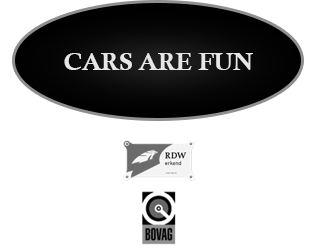 "Cars are fun" is our motto. We are therefore always delighted to talk with fellow car lovers in our showroom’s bar about all that is beautiful on four wheels. 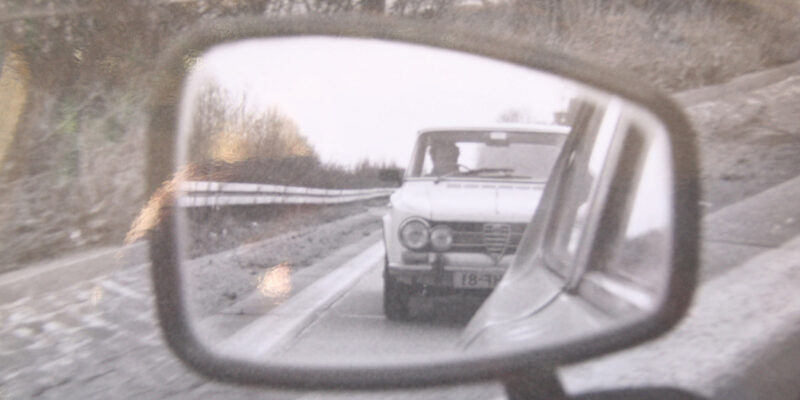 Air-cooled, water-cooled, two or four doors, cabriolet or coupé? All these questions have already been discussed over a fresh cup of coffee. Why not come and visit us to outline the options? You may be surprised by us. 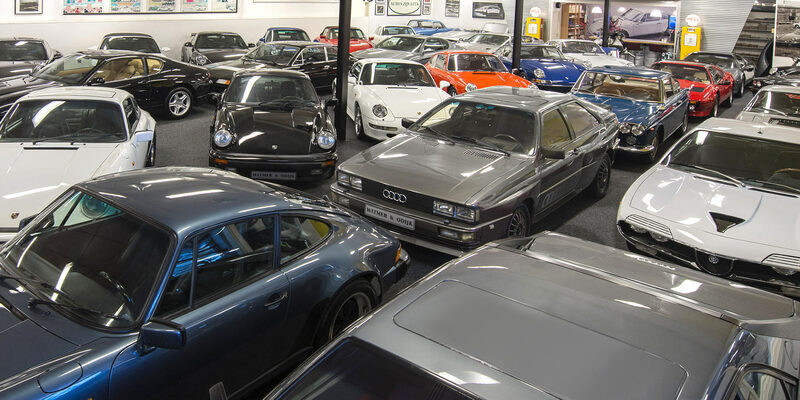 You will find our carefully selected collection of special cars at only 500 m from the exit Warmond on the A44. Open to visitors daily on Monday from 12.00 - 18.00 through Friday from 9.00 - 18.00 and on Saturday from 10.00- 17.00. A special car is a car that is preferably bought at a specialized car company that also provides warranty, service and maintenance. 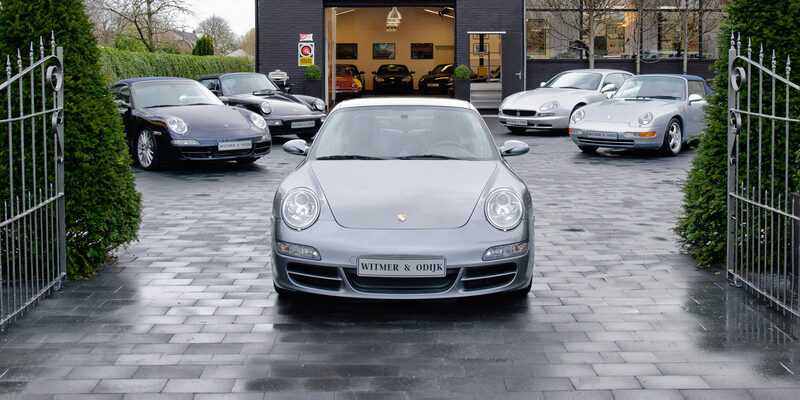 Witmer & Odijk Autoservice is specialized in the maintenance and repairs of Porsche and we offer good value for money. 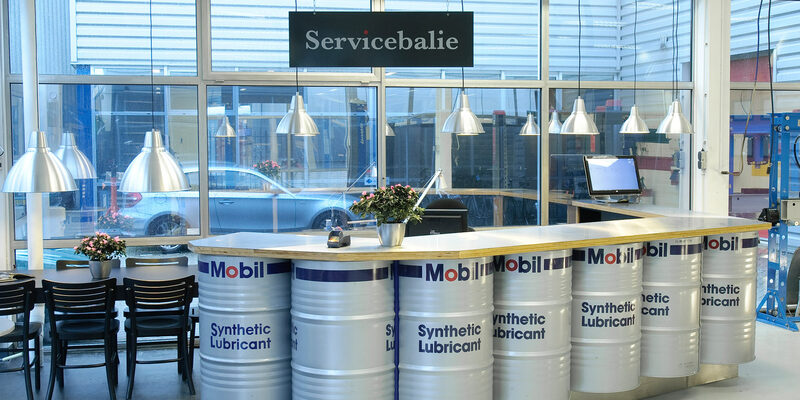 You will find our modern and well-equipped service centre on the A4 (see map & directions) Open from Monday to Friday from 8.00 am to 17 pm. At your request we will have alternative transport waiting for you. 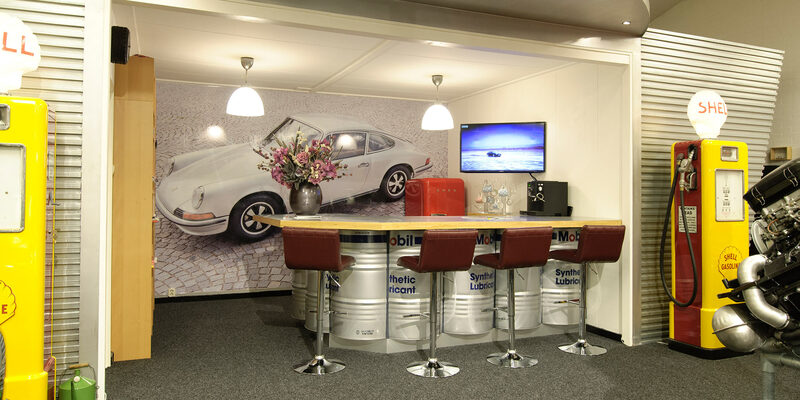 You can also wait for your car to be ready while you work in our coffee corner. Whether it is a simple APK, oil change or a complicated engine overhaul, we always discuss the costs with you in advance so that you will not have any unpleasant surprises afterwards. 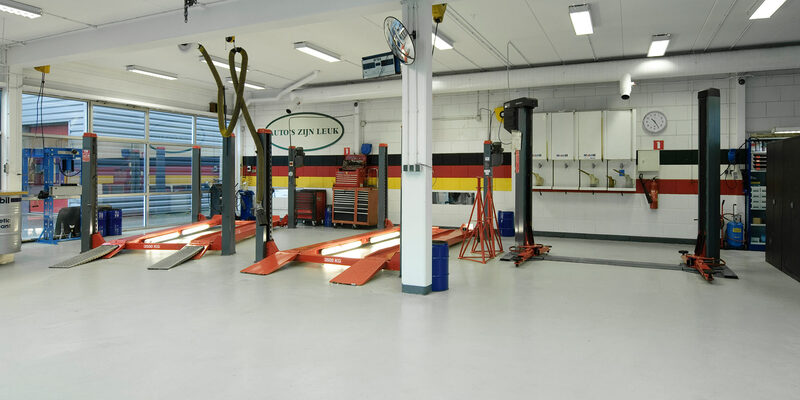 A company that is fitted out properly will be pleased to treat your car properly. 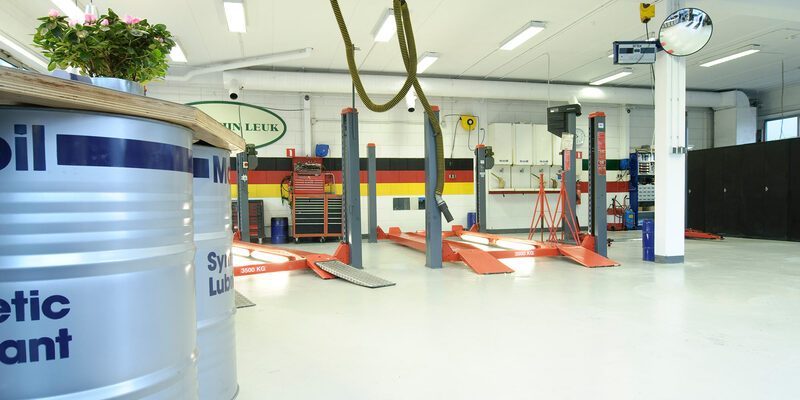 A well-organized and clean workshop will minimize the risk of errors. It is also a pleasant place to work in. Maintenance, repairs, diagnostics, air-conditioning service, winter tyre service and storage, car radio and car alarm installation. We are at your service. Cabriolet top replacement, car glass service, car restyling, rim repairs, car interior repairs, cleaning and polishing. 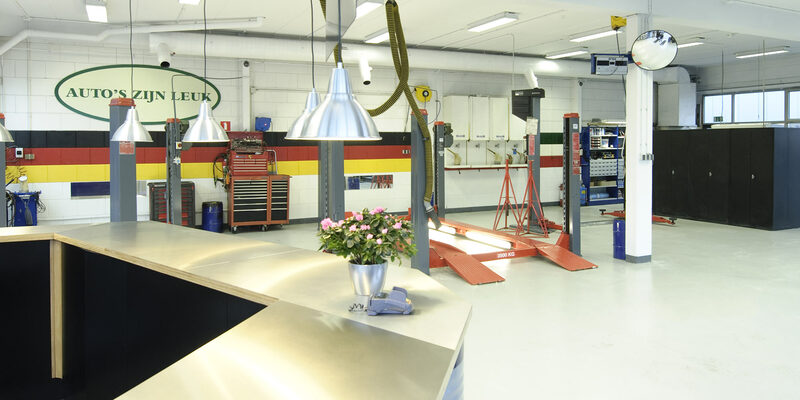 In short, we are happy to take care of any services your car needs. 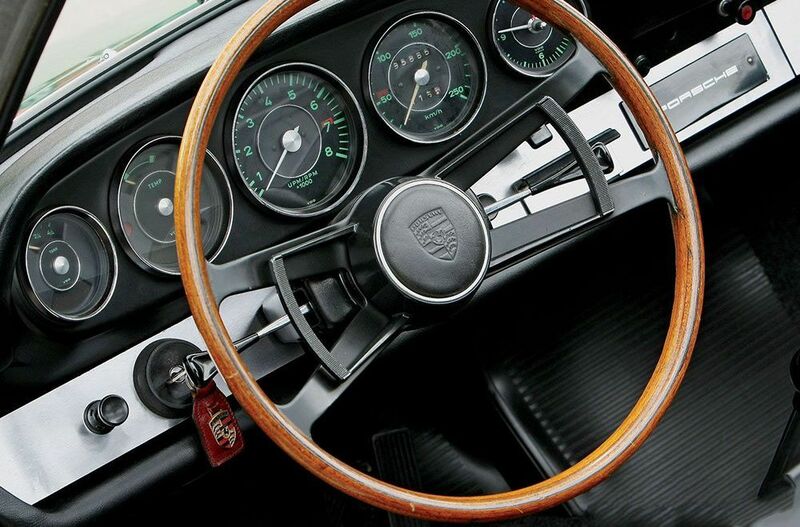 Air-cooled Porsches. No damage and well documented.